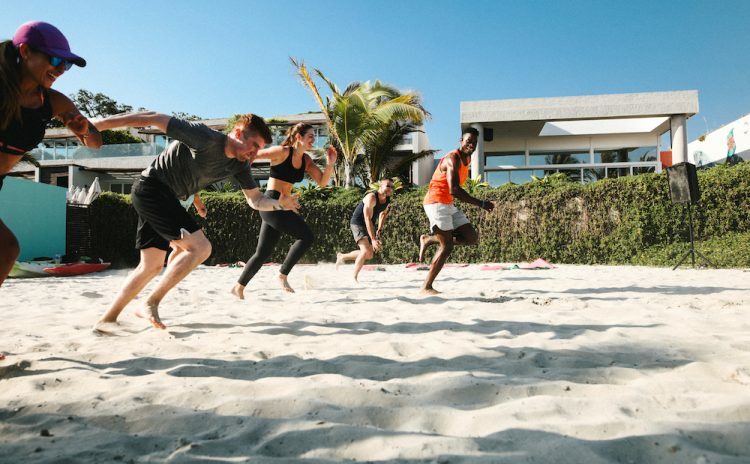 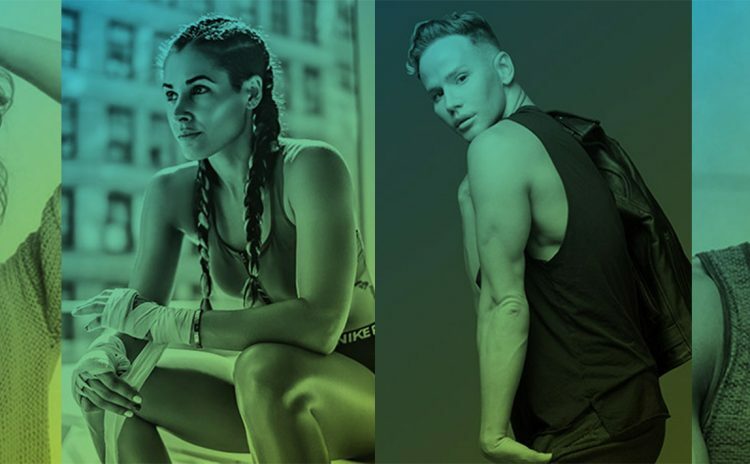 Get inside the suitcases of celeb trainers Tara Stiles, Joe Holder, and more before they hit up W Punta de Mita's Fuel Fitness Weekend. 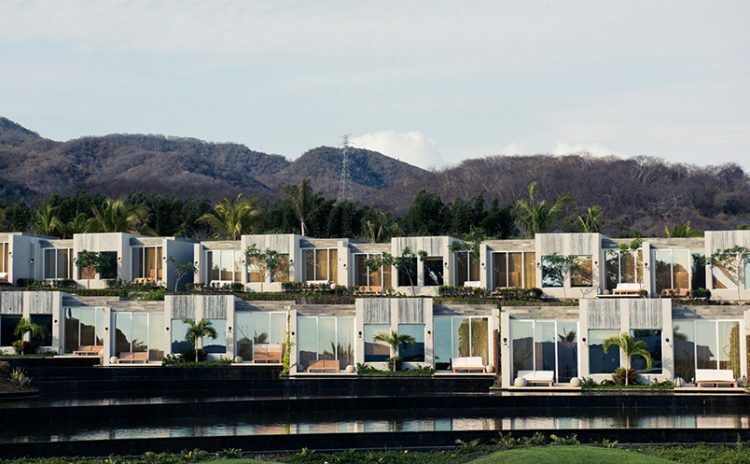 Explore Mexico’s coastal oasis with Insider José Manuel Amaro. 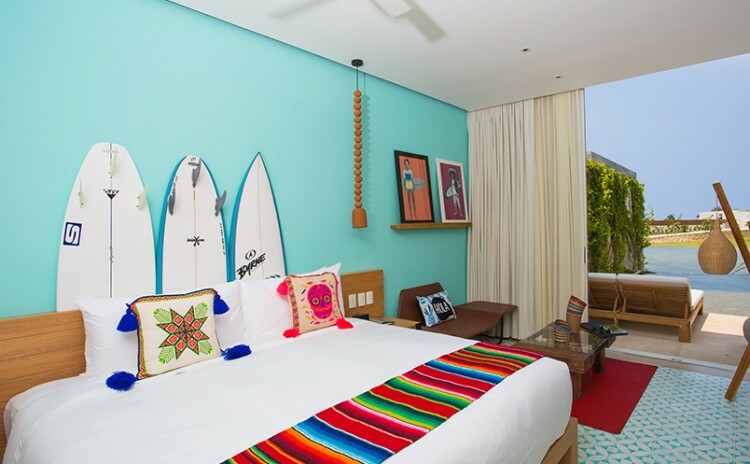 Explore the mystic and magical interior decor elements that make W Punta de Mita a secret oasis of design.